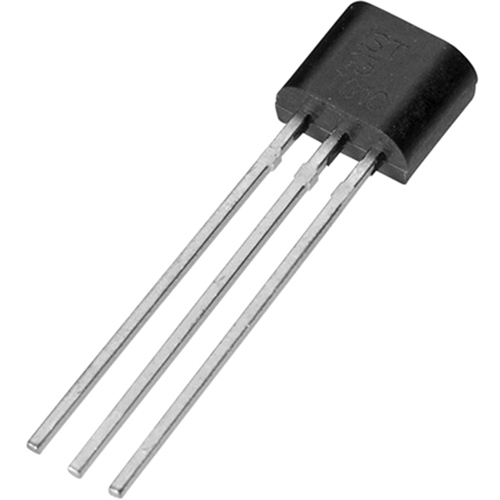 The digital temperature sensors TSic™ are an energy efficient solution for highly precise temperature measurement. The TSic™ sensors offer an excellent accuracy level, fast response time and high long-term stability. The TSic™ temperature sensors are factory pre-calibrated, so that the customer does not need to provide the calibration. The measurement of temperature with the TSic™ is very easy. In the temperature range between +5 and 45 °C it delivers measurement within an accuracy of ±0,1 K, which is more accurate than a platinum sensor class F0,15 DIN EN 60751. Even in the case of use of long cables (higher than 10 m) the accuracy remains in the specified tolerance limits. The TSic™ temperature sensors are used in building automation, medical technologies and in machine construction. Due to the low power consumption they are also suitable for mobile applications.